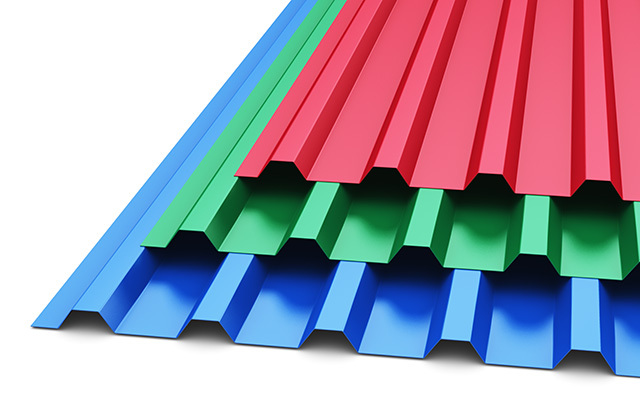 Superior durability with an attractive appearance! Yoder’s Dutch Barns is a proud to be an authorized dealer for Central States Manufacturing, a metal manufacturing company. 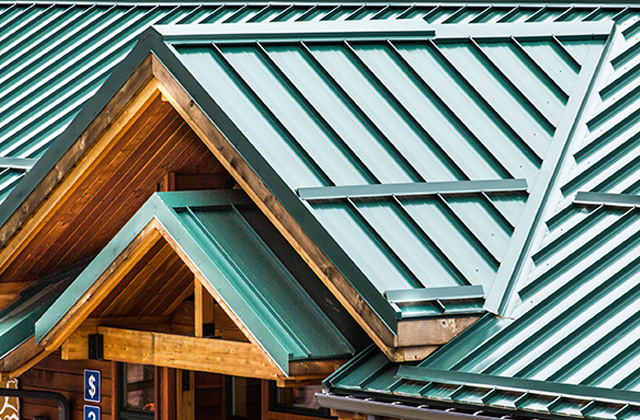 CSM has been around since 1988 and delivers quality metal roofing for residential and commercial buildings. 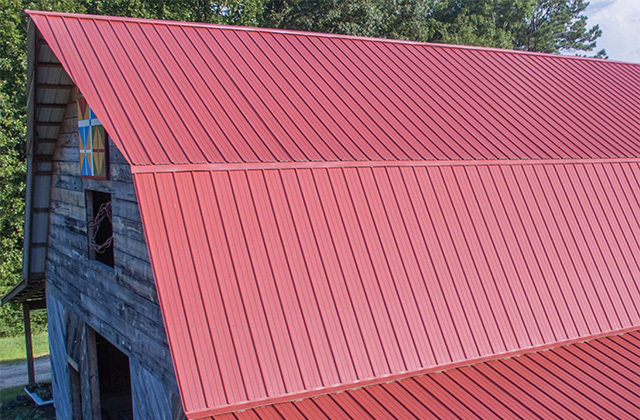 We offer metal roofing and siding in a variety of gauges and colors with rust, fade and dent protection plans available.